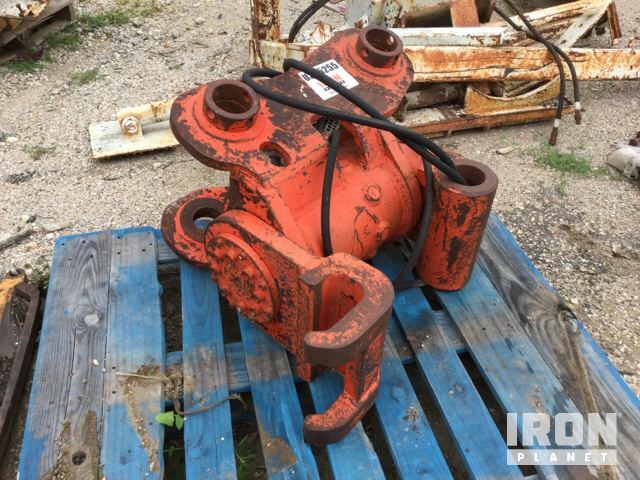 Buy and sell unused and used Excavator Attachments at IronPlanet. 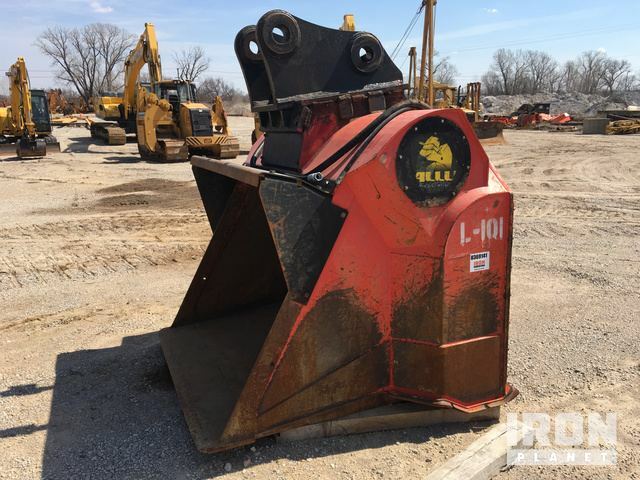 Whether looking to equip your unit with an Excavator Bucket, Excavator Hydraulic Thumb, Excavator Ripper or another accessory, IronPlanet has the Excavator Attachment to help you efficiently and effectively complete your job. Maybe it's your excavator and not just the attachment? Browse our current Excavator inventory; and see how easily you can sell your current equipment without even moving it- click here to recieve a free quote or speak with a representative. 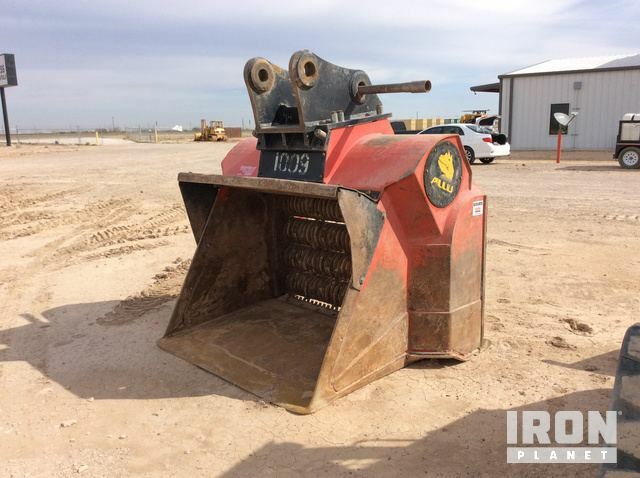 Find IronPlanet and Ritchie Bros. Auctioneers current Excavator Attachment inventory below, and see what Excavator Attachments are for sale around you.